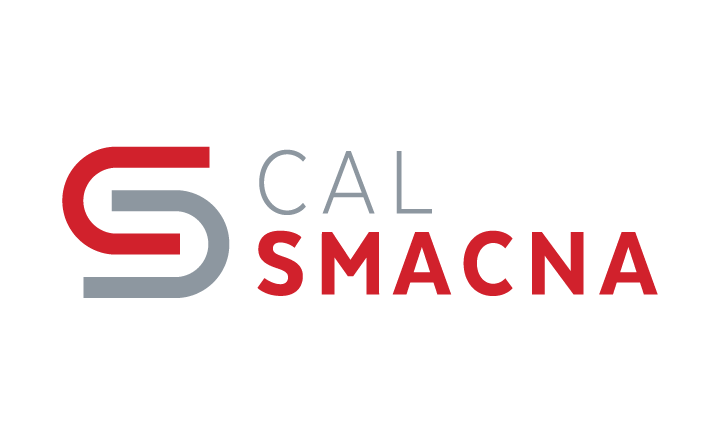 CAL SMACNA Member - Registration fee is only if a member from the same company has already registered. Please contact the CAL SMACNA office to verify. Cancellations received after February 15, 2017 and prior to March 10, 2017 will be assessed a $250.00 per registrant fee. No-shows and cancellations received after March 10, 2017 will result in full forfeiture of deposits/payments. 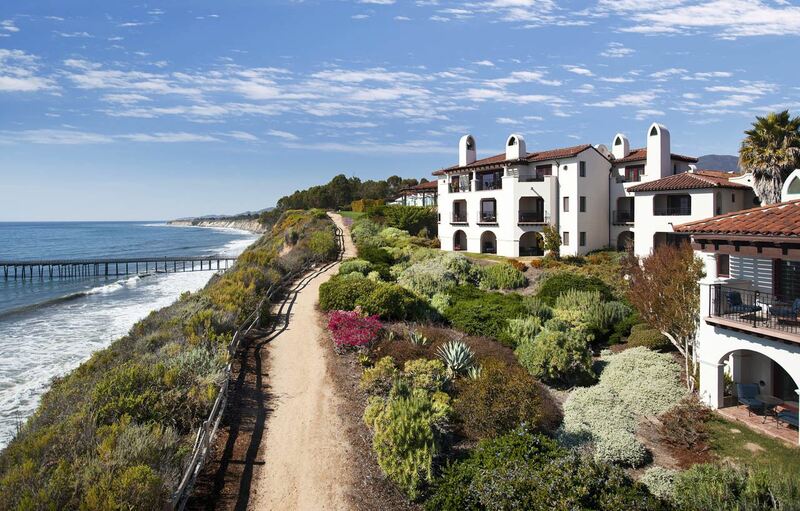 Please join us for CAL SMACNA's 51st Annual Convention at Bacara Resort & Spa April 19 - 22, 2017. http://www.meritagecollection.com/bacararesort. Please refer to our website: http://www.cal-smacna.org for information regarding our upcoming convention. Convention Registration fees include: The Incoming President’s Welcome Reception on Wednesday; breakfast and dinner functions on Thursday; breakfast, lunch and dinner on Saturday, as well as all workshops.